You prefer the Huawei P30 in Aurora or Breathing Crystal? Huawei’s latest P30 series officially went on sale this morning and by noon, it was sold out at Huawei’s VivoCity roadshow. 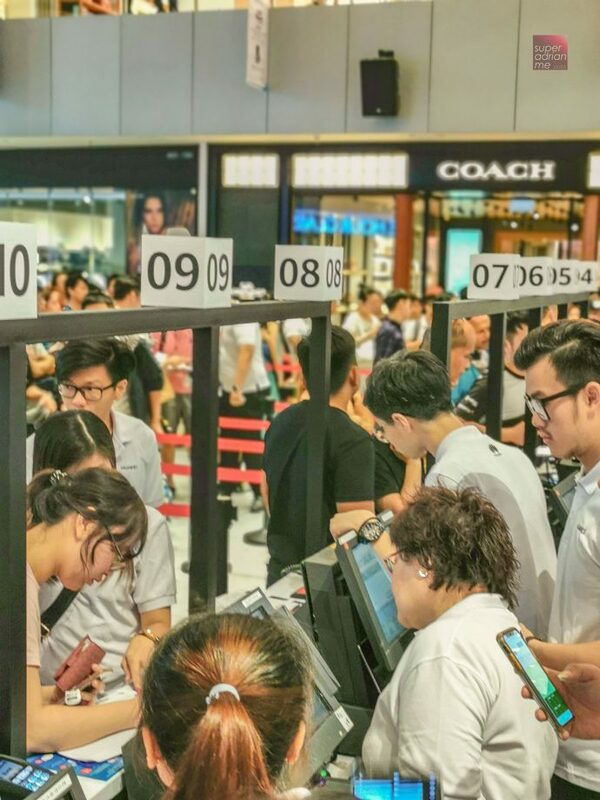 The exclusive launch offer with free Huawei Watch GT attracted a queue outside VivoCity that started at 9pm on Friday evening. 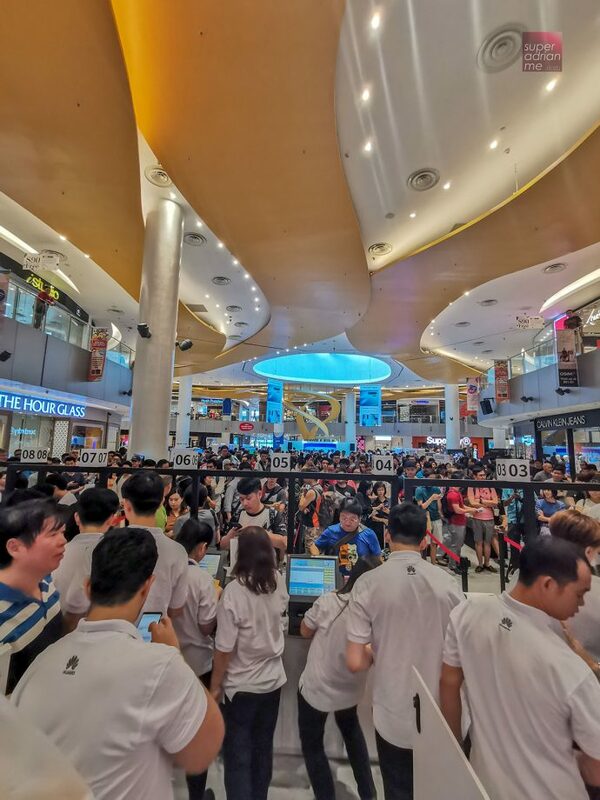 Public hands on of the Huawei P30 and P30 Pro models at the VivoCity launch roadshow held on 6 April 2019. At the roadshow, the public could try out the new P30 and P30 Pro handsets at the experiential booths including a dark room to try out the Pro’s latest extreme low light photography function. 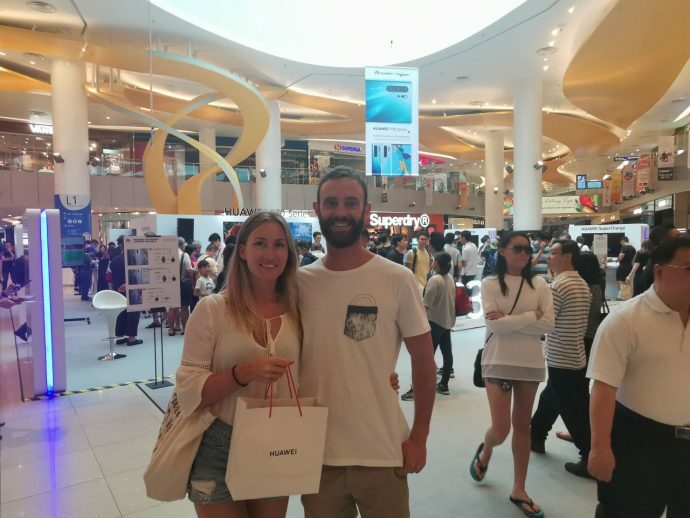 The appealing deals even attracted travellers from Lizzie de Vreese and her boyfriend who took a special trip downtown to VivoCity to purchase the Huawei P30 Pro. 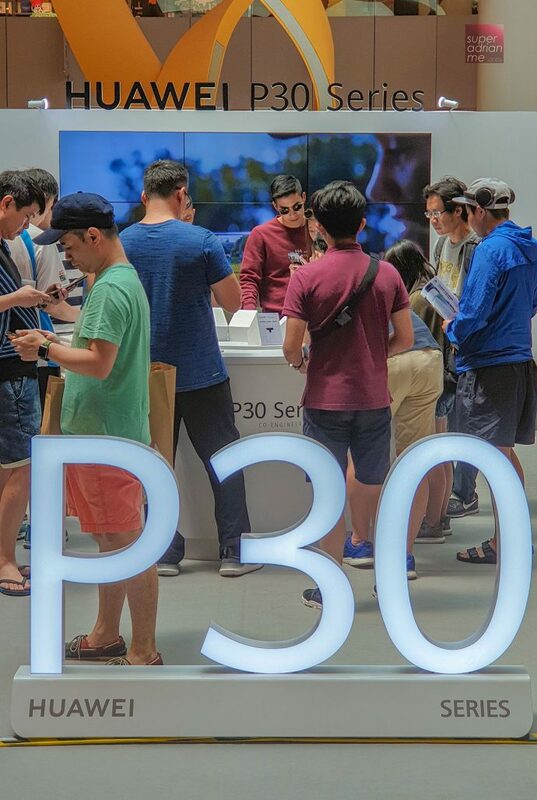 New stocks will replenish at the roadshow from tomorrow and they will be giving away free Huawei FreeBuds Lite with every purchase of P30 and p30 Pro smartphones. While stocks last. 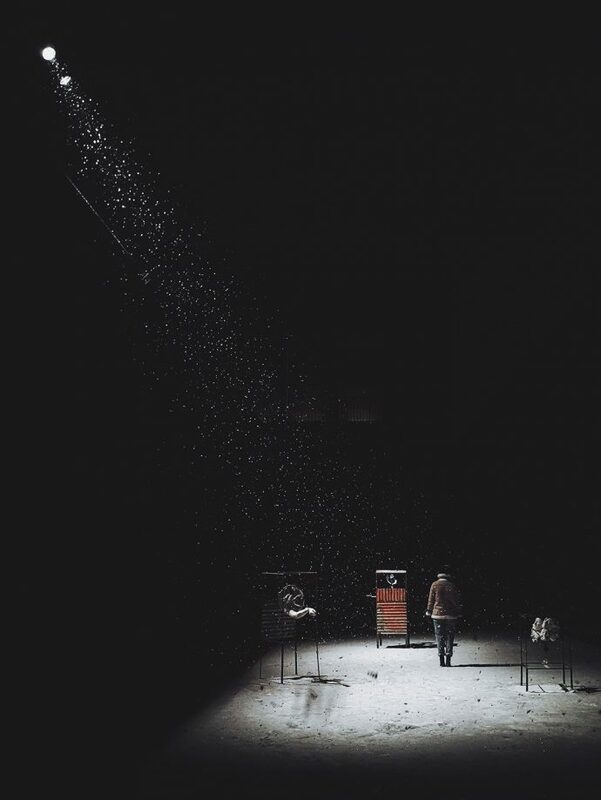 Huawei is calling for entries for its NEXT-IMAGE Awards, which returns for its third edition. The Awards provide Huawei smartphone users with a gallery to showcase their best work to the world. Huawei smartphone users are now invited to submit their entries from today until 31 July 2019. There will be one Grand Prize winner who will win US$20,000, the latest HUAWEI P30 Pro smartphone, an opportunity to attend the NEXT IMAGE Awards ceremony at Paris Photo 2019 and a winner’s medal or certificate. 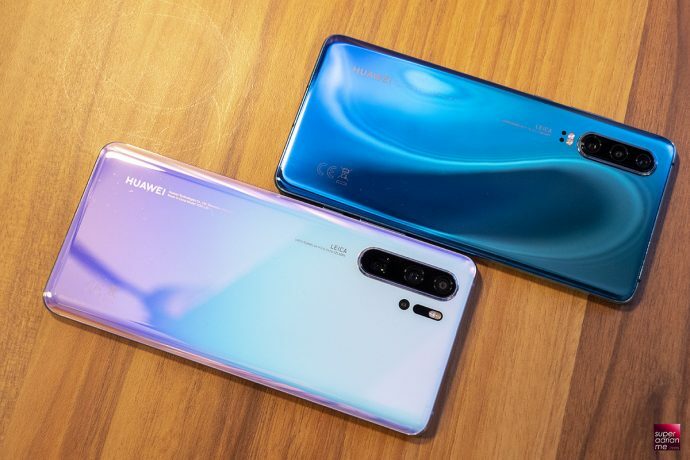 Additionally there will be six best-in-category winners (each winning US$6,000, a HUAWEI P30 Pro smartphone, a medal or certificate, and an opportunity to attend the Awards ceremony) and 50 runner-up prizes (each winning a HUAWEI P30 Pro smartphone). In Singapore, participants who submit their entries before 31 May 2019 will stand a chance to be invited to a private mobile photography workshop with renowned celebrity photographer, Russel Wong, in June 2019.